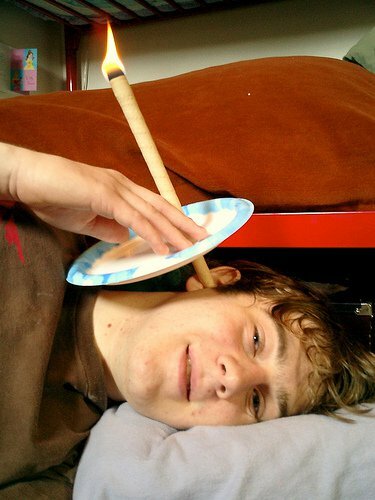 Continue reading "Ear Candling - Effective Panacea or Dangerous Gimmick?" Olive oil ear drops are the gentlest type. The olive oil softens the edges and outer surface of the wax and is well-tolerated by most people. Some more expensive versions have added menthol to produce a cooling sensation, or eucalyptus to give a pleasant smell. Some proprietary brands contain blends of light oils that soften ear wax. Sodium bicarbonate / bicarbonate of soda ear drops are alkaline, while ear wax is acidic. Therefore they work by chemically dissolving ear wax rather than softening it, and work much quicker than olive oil. They can be used for a day or two by most people without any problem. Some ear drops, including proprietary and chemist own-brand, are based on peroxide in some form, often urea peroxide. When compared to sodium bicarbonate drops, peroxide-based drops are similarly effective, but also effervesce. In general, ear drops can sometimes take weeks to work, and hearing will often get worse before it gets better. There is also the possibility that the wax will slide further down the ear canal, form one large lump, and completely block the ear. Ear drops are not recommended if you have a perforated ear drum. Ear sprays can be water-based or oil-based. They usually incorporate a conical nozzle that is placed into the entrance of the ear canal and the spray is then applied. Water-based ear wax removal sprays can be effective if the amount of wax blockage isn't too great. They are often simple saline, or may be sterilised sea water. Oil-based ear wax removal sprays, such as Earol, are great for softening wax prior to other procedures, and are very effective at penetrating wax due to their small droplet size. Ear irrigation is normally performed by a GP practice nurse, a disrict nurse, and by some Audiologists. Traditionally, a meal ear syringe was loaded with warm water, the metal tip placed into the ear canal. The water was then squirted into the ear canal and a kidney dish was held under the ear to catch the water and and wax that was flushed out. The syringe would have to be regularly lubricated to allow a smooth level of pressure to be applied, and the nurse would use his or her judgement as to how forcefully to syringe the water. Syringing can't shift hard wax, so it must be softened for up to two weeks before syringing is performed. Due to the long list of potential complications listed above, many surgeries are withdrawing their ear syringing service, and are referring all patients to the NHS ENT clinic, which may have a long waiting list. Dry instrument ear wax removal is normally performed by an ENT surgeon or an Audiologist. The pratitioner uses a selection of different shaped instruments called Jobson Horne probes or curettes. 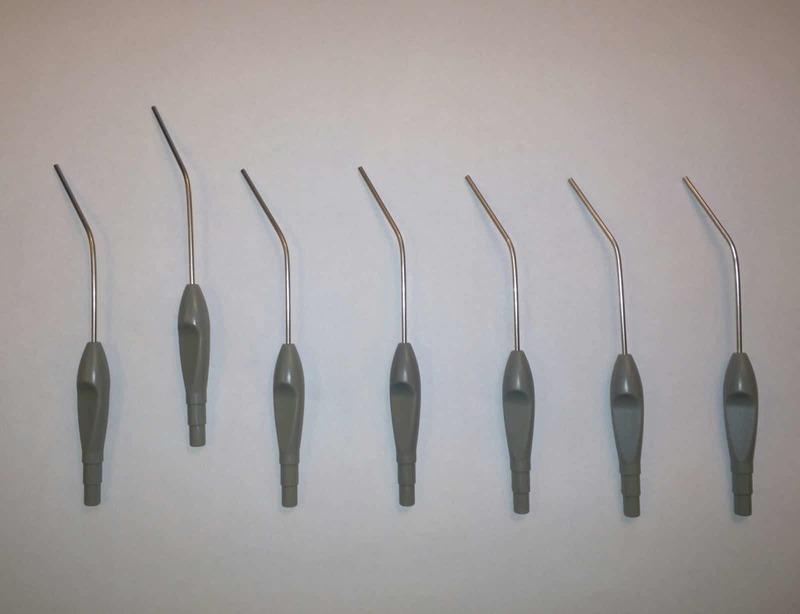 These are like miniature spoons and loops that are used to hook or scoop the wax from the ear canal. It is normally perfomed under illumination. There is a great choice for the practitioner of metal, or plastic disposable curettes, and some of them even have their own light built in. The practitioner will usually apply some Earol to loosen the wax from the ear canal wall before performing the procedure. The tip of the curette is normally pushed past the wax and the drawn back out, bringing the wax with it. Microsuction is by far the most effective method of earwax removal. Tradionally only performed in ENT clinics due to the size and weight of the equipment, it can now be performed by appropriately trained individuals in smaller clinics due to portable suction pumps and operating microscopes that are now available. Continue reading "Ear Wax Removal Methods"